In today’s world, social media marketing is an essential element to any successful digital strategy. It comes with a host of benefits including increased brand awareness and authority, more inbound traffic, higher conversion rates, and better customer satisfaction. Adding a social media marketing strategy to your digital efforts adds depth and credibility to your online presence. Social media’s mass appeal and ease of use means it can be a fantastic tool for onboarding new customers, communicating with members of the public and positioning ads where people are already spending their time. Still unsure? Let the numbers do the talking. Anyone who hasn’t implemented social media marketing into their digital strategy is missing out on some extremely powerful marketing opportunity. Get in touch with First Page Singapore today to see how we can supercharge your digital marketing strategy with social media ads. At TechSoft, each and every social media campaign is tailored to your unique business goals and objectives. We understand that the best business strategy is to have a community around your product. We like, reply and interact on social media for you. 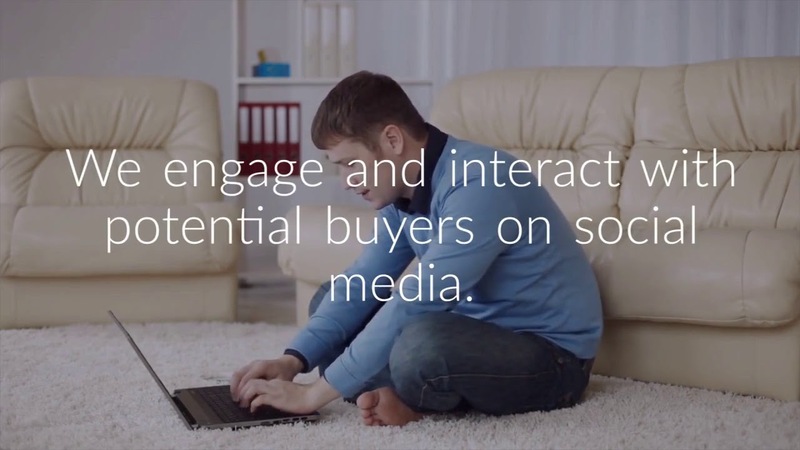 We engage and interact with potential buyers on social media. This involves posting content that drives likes, retweets, comments, and shares. We believe that social media contests are an amazing way to generate a massive amount of exposure on your social channels. We don’t just focus on increasing followers or likes, but we also build relationships with influencers to partners.